A lot has changed since our first article about the Realtek RTD1295 SoC. Many devices were announced, some of them quite interesting, but until now they all were aimed rather at home users. 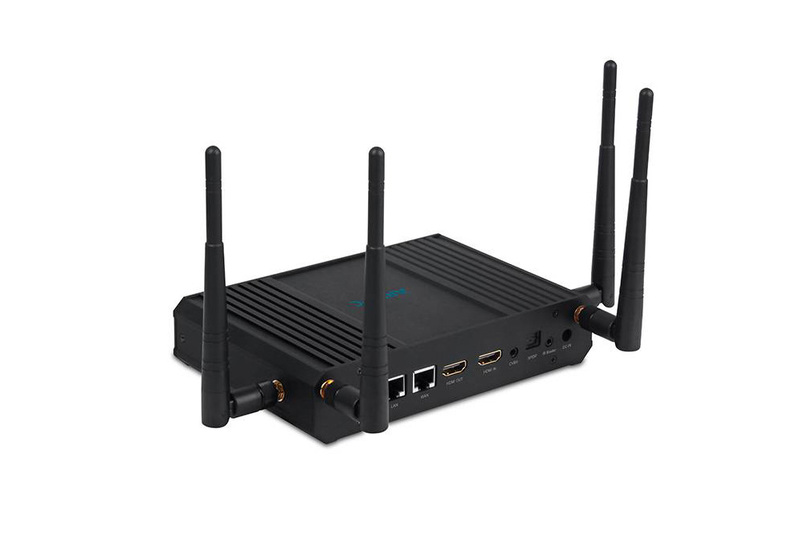 Geniatech is slowly moving out of the over-crowded TV box/Mini PC market and they position themselves better in a smaller, but probably more rewarding market - IoT and industrial-grade devices. And they have quite a few interesting devices planned, but the one that caught my eye is, you've guessed it, Geniatech APC1295, the first RTD1295 that could be used for industrial use. 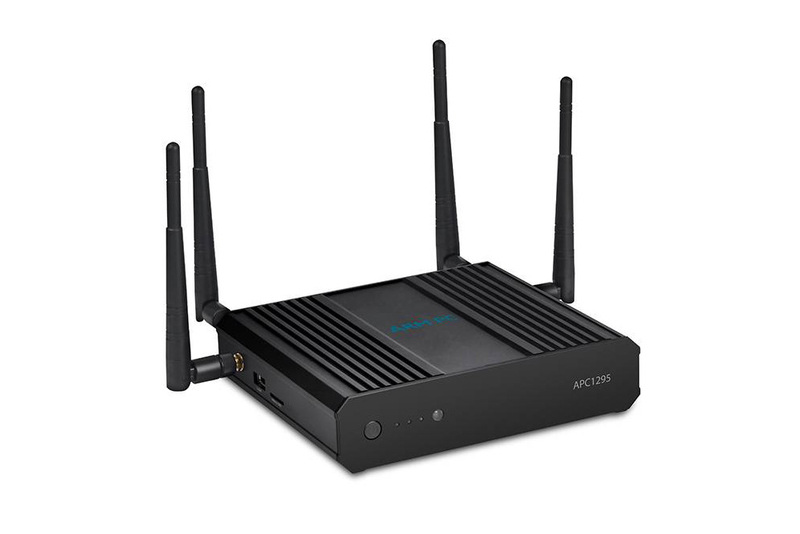 APC1295 does have a few interesting functions - can act as WiFi router or WiFi extender, with dual antennas, which are able to communicate via two streams (transmit and receive). 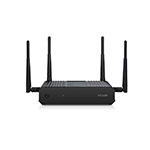 We knew that RTD1295 is perfectly capable of being used for routers right from the start, but until Geniatech/MyGica APC1295 none of the devices I've seen took this function to the next level - the 4 antennas (2x2 MIMO) let the device become a fully-fledged WiFi extender or router. 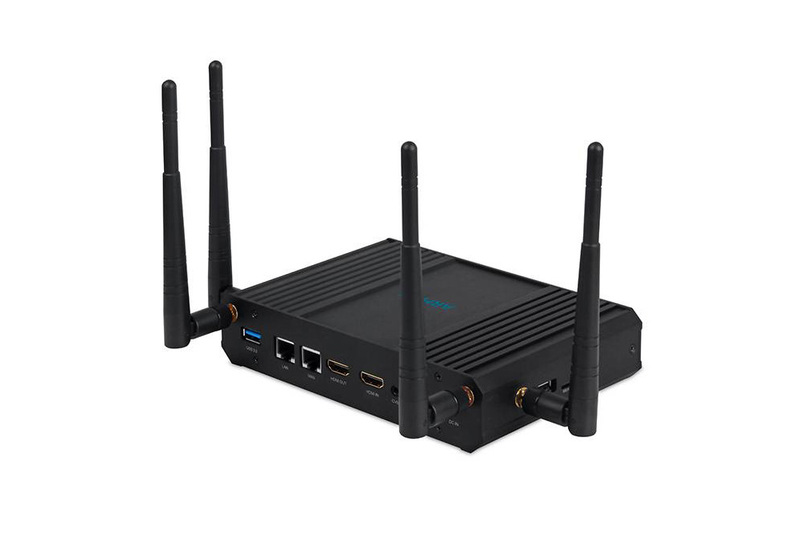 We won't cover the media player capabilities of the Realtek RTD1295 device, as we did this with the devices that we previously announced here. 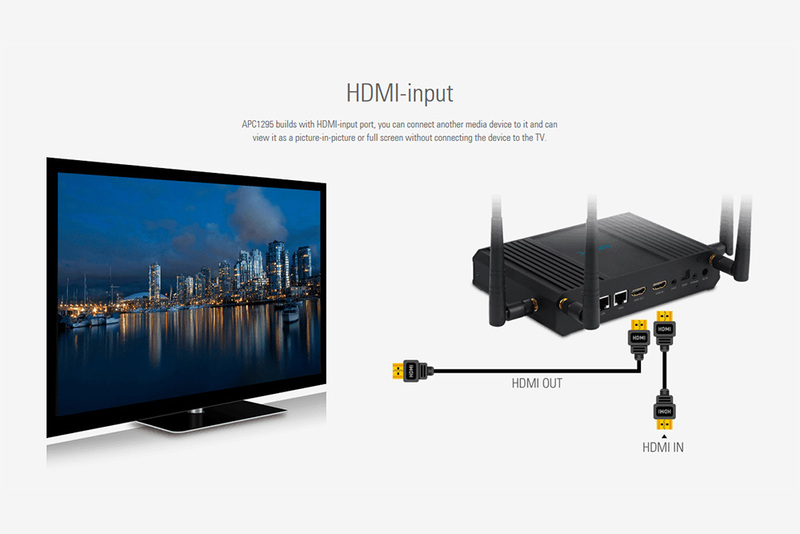 But there is one more interesting use for the Geniatech APC1295 - the HDMI-in function allows you to connect pretty much any HDMI-enabled device to it and then stream the content on the network ...it's own network. Currently there are no details about availability or price, I'll edit this post when details are available. 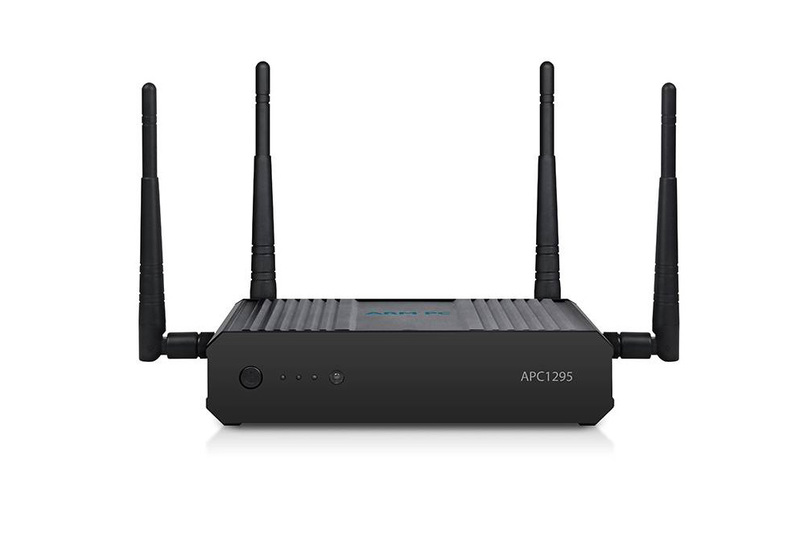 You can read more about the Geniatech APC1295 Mini PC on their website.